White clover | ТОВ "Камруд агро"
ABOUT THE PLANT: White Clover or creeping clover is a perennial herb that belongs to the kind of clover family of legumes. This kind is found in areas with temperate climates, especially in North Africa, Asia, Europe and the Caucasus. This type is common in meadows and fields, and it is found in ponds and along roads, in pastures, along with residential buildings, well-developed in different soils, not picky about their composition. 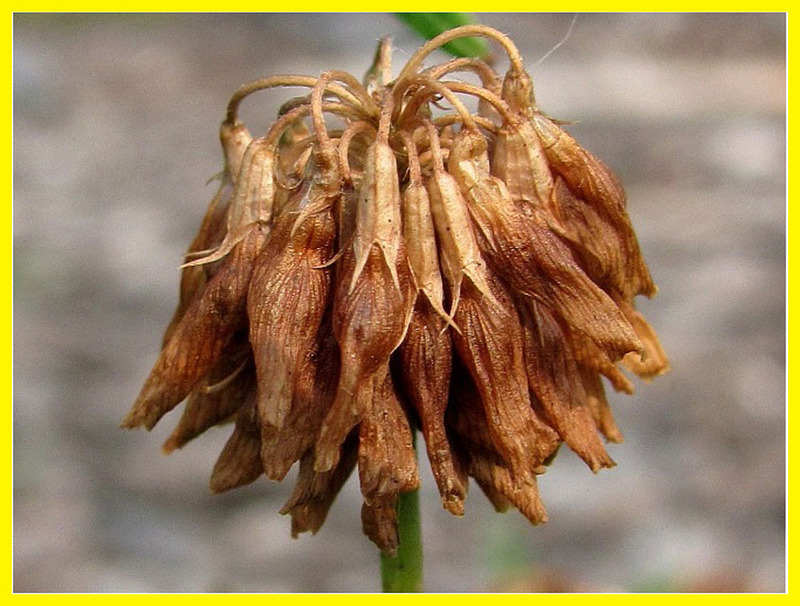 There are light-and moisture-loving plants, has a characteristic feature – frost resistant. White Clover belongs to perennial herbs, root system of fibrous type of branched lateral roots and shortened main root. Stems are creeping, hairless spread out on the ground, give a lot of branches. Stems can take root at the nodes, leaves attached to stems with long stems (30 cm), each leaf is trifid with broad egg-shaped leaves. The flowers form an inflorescence – a spherical head to 2 cm in diameter. Flowering stems are usually longer than the leaf stalks. After the flowering flower leaning down, and the young flowering stems are directed upwards. In head flower bloom successively from the periphery to the center, corolla flowers have white or pink color, after flowering is brown, thin head with a pleasant aroma. In each of the flowers of 10 stamens and only one free, the other fused its strands to form a tube. Fabrics with a supply of nectar are around the ovaries at the bottom of the corolla. The flowering period occurs from late spring to late fall. 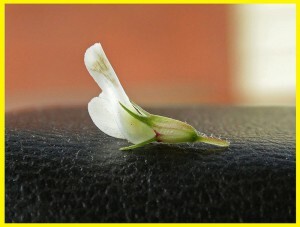 White clover Fruit – oblong beans flat shape. 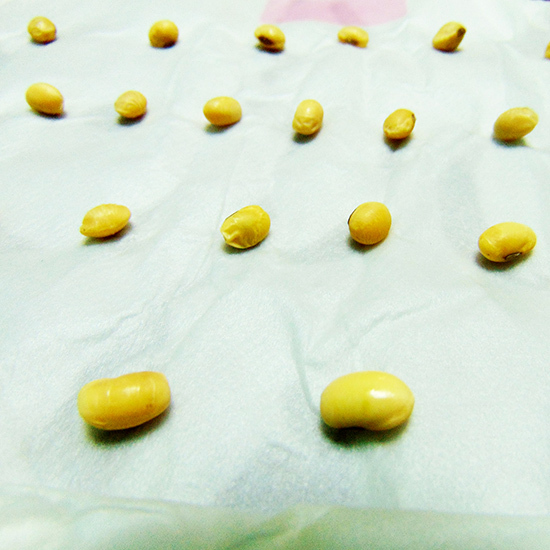 It reniform seeds 3-4 yellow. Ripening seeds in June and July. White clover acknowledged as excellent forage grazing culture of good eating any animals. In cultivated pastures planted in combination with grasses. 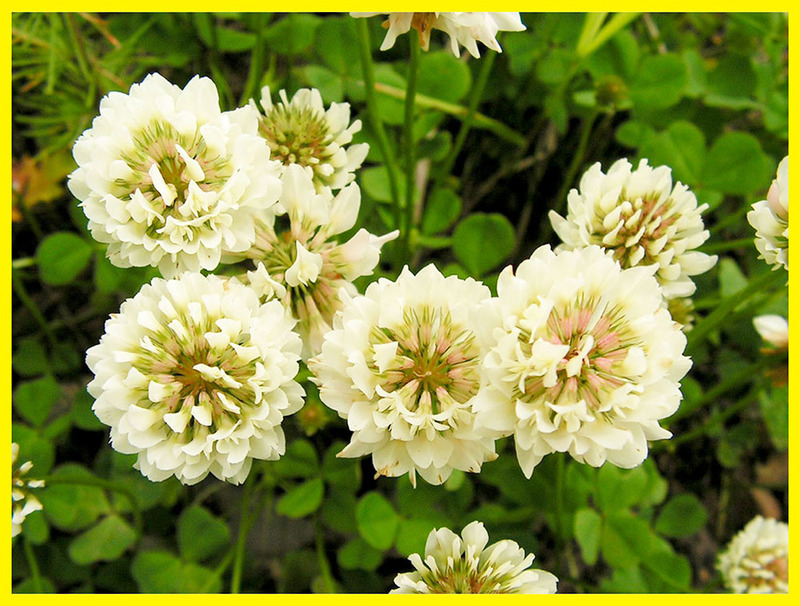 White Clover grows quickly after trampling and eating by animals. 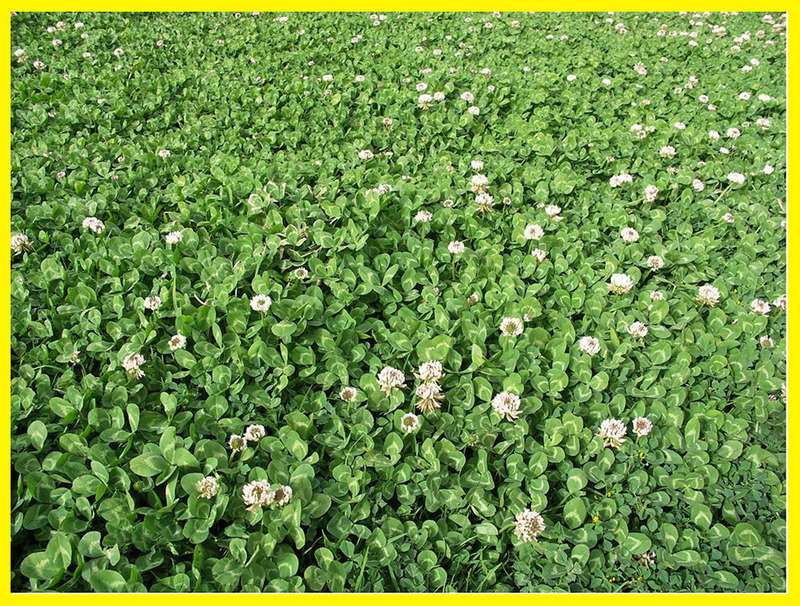 It should be noted that the representative of the clover has the ability to improve soil structure due to bacteria in root system of clover, which absorb and accumulate atmospheric nitrogen. 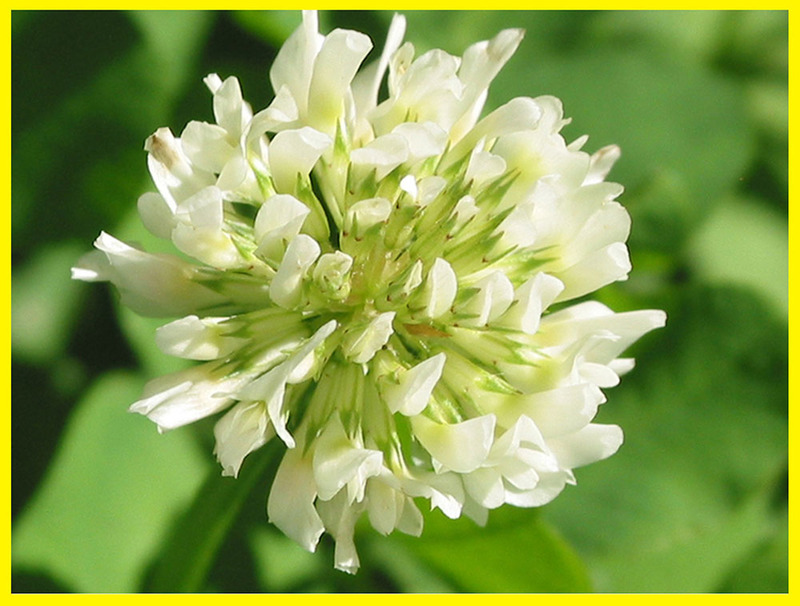 Also it is an excellent clover honey plant in the central and northern parts of Europe. If it growth thick honey productivity can be up to 100 kg of honey from 1 hectare, honey has white color and pleasant aroma. 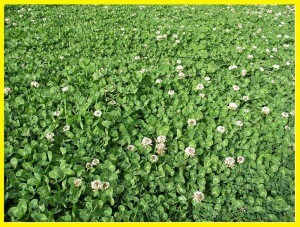 Besides white clover is used as landscaping lawn grass. Lawns with white clover are quite popular. Perennial plant of the legume family, with genuine emerald leaves and small spherical flowers, looks very gentle and nice. 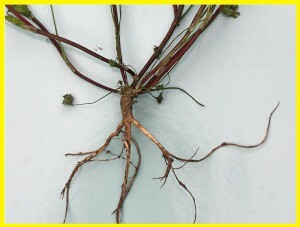 In addition, due to their own plant creeping shoots rooting and growing rapidly filling the gaps on the lawn. 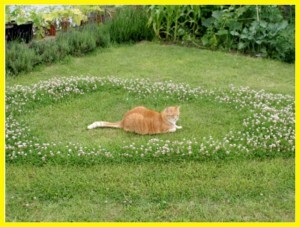 White clover lawn is good for those who want to free themselves from careful care of it. The plant is less water-loving than meadow grass and fescue, it can be grown on the places where it is light and where other lawn grass grows bad. 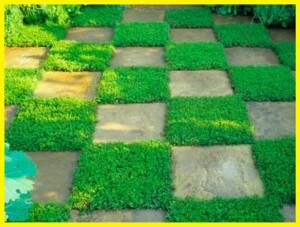 It is resistant to trampling, that is why it is a good lawn for children to play. To have a pretty lawn it is recommend to cut it often – about once every two weeks. However, if you are ok with wild look of the lawn – you can cut grass a couple of times per season. The optimum slope height is 3-4 cm. 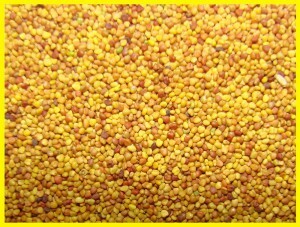 IMPLEMENTATION: Our company offers the best prices for the purchase of white clover seeds of following grades: Rivendel, Danaya. It is early sort, and it differs it from others. Typical high yield for the first and for next slopes. With a good turf density, resistant to disease, including cancer and tetraploid kind. Bush spreading shape. Stem height of 33 cm, without pubescence, medium density of brunches. Small leaves, oval, green color, with strong waxy bloom. Cones – globular, head white dense. Seeds spherical, light brown. 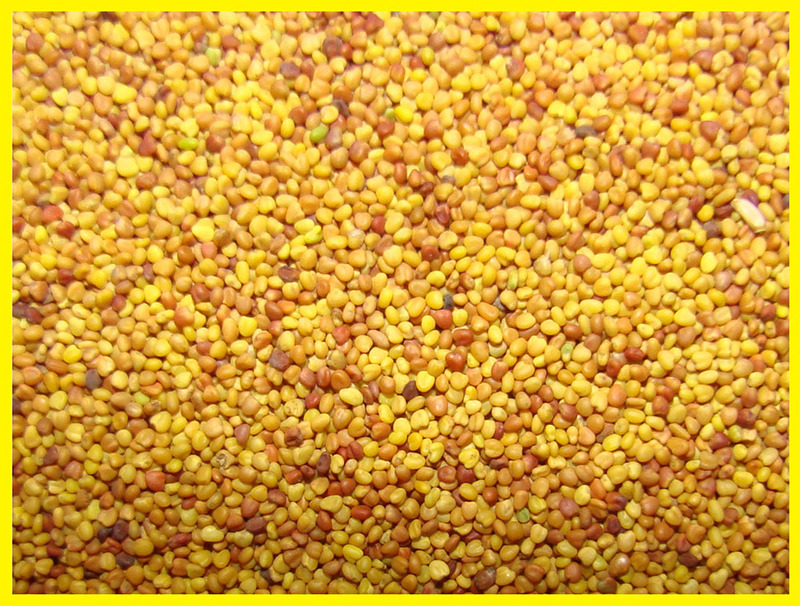 The average dry matter yield of 112.0 kg / ha, reaching 139.2 kg / ha. The period from the beginning of spring vegetation slope to the first 50 to 54 days. 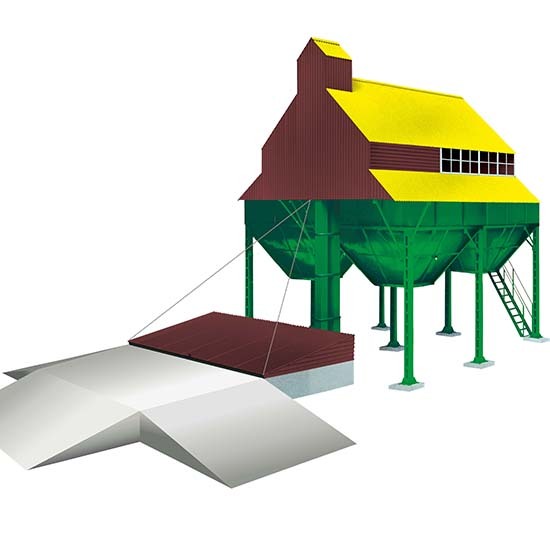 Sort is medium resistant to lodging, drought and winter hardiness. Seeding rate: 10-12 kg / ha. The sort is known from Institute of Agrarian Sciences, in the Register from 2000 for Woodlands, Steppe and Forest-Steppe (irrigation). Type of use – grazing, resistant to trampling. High intensity regrowth after the slopes. 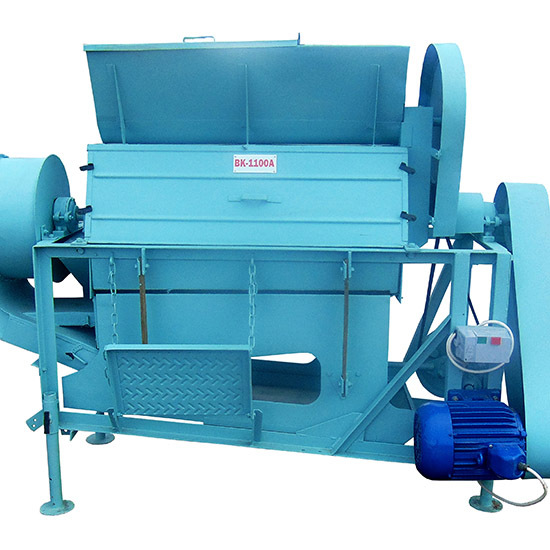 Increased seed production. The sort is highly frost resistant and winter resistant, resistant to brown leaf spot. The first growing season for hay slope – 50-60 days before harvesting, seeds – 105-108 days. 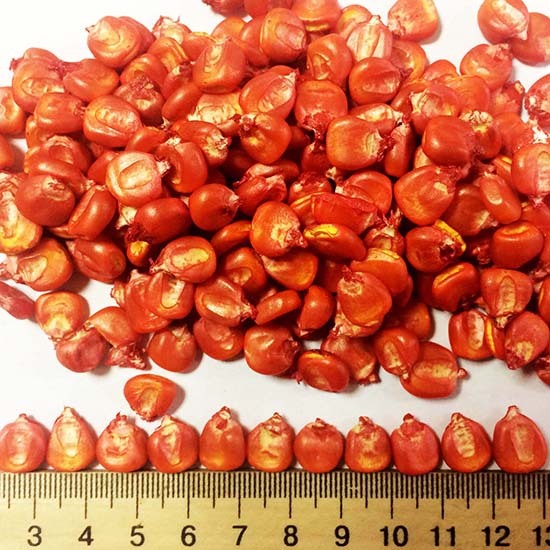 Green mass yield – 37-39 t / ha, of dry matter – 6-7 t / ha, seed – 0,35-0,45 t / ha. 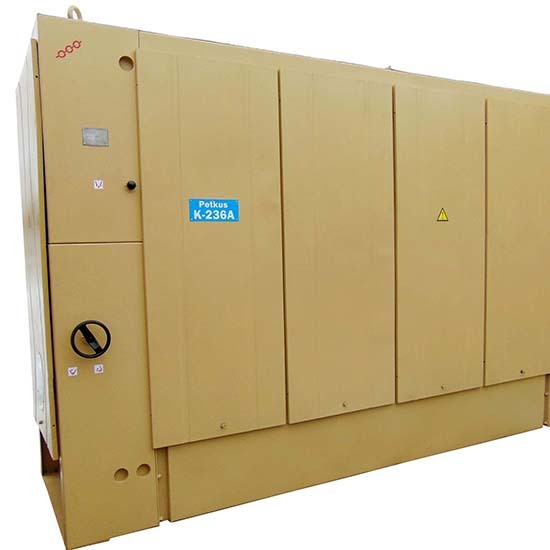 The content of crude protein in dry matter – 22.1%, fiber – 20.5%. 1. 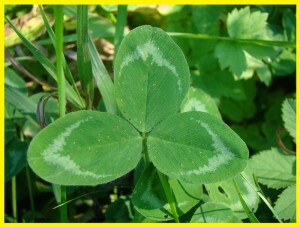 In the register of World Intellectual Property Organization clover is registered as symbol of Ireland. 2. The most famous myth about clover tells that St. Patrick used three leaves on one stem to explain the concept of the Holy Trinity – leaves depicted God the Father, God the Son and God the Holy Spirit. Similarly, it is believed that using clover leaf Patrick drove all the snakes from settlements where he was. Indeed, it is believed that where snakes will not live where the clover grows. Perhaps for this reason clover is a symbol of Ireland. 3. On the flag of Canadian city of Montreal clover is located in the bottom right. 4. rare 4 leaves clover symbolized in pagan culture the four of natural elements: earth, air, fire and water. 5. 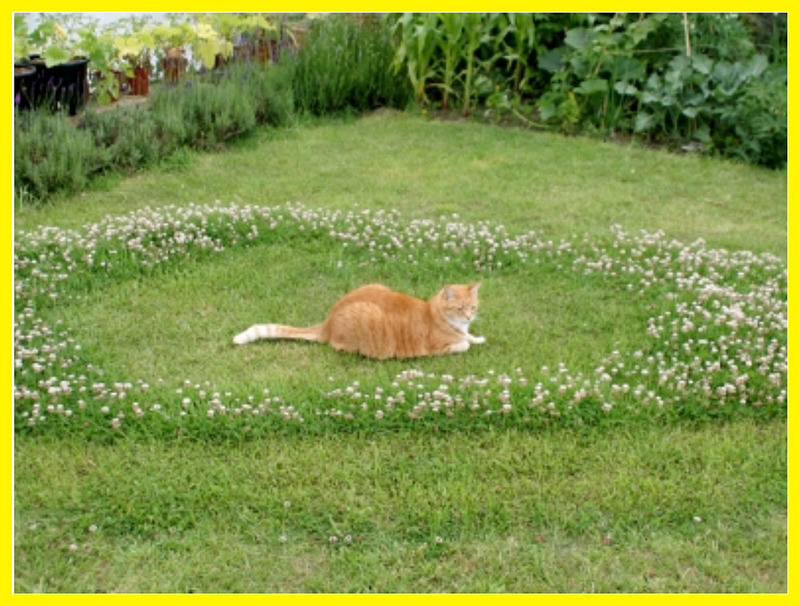 Clover is one of nine herbs annual Solstice bonfire. 6. A mixture of clover and whiskey, rubbed into the eyes saved from blindness sent by fairies, and it allowed to see things of other world and magical island. Clover cured wounds received in battle, protected from the bites of snakes and scorpions if it is wrapped in a piece of blue silk and saved near heart. Clover made lost love come back.